Affordable eyeshadows can be so hit and miss. And I think good eyeshadows are worth investing in. There's nothing worse than washy, patchy eyeshadow, which sometimes is down to the quality of the shadows. That being said there are some amazing quality palettes out there that won't break the bank. 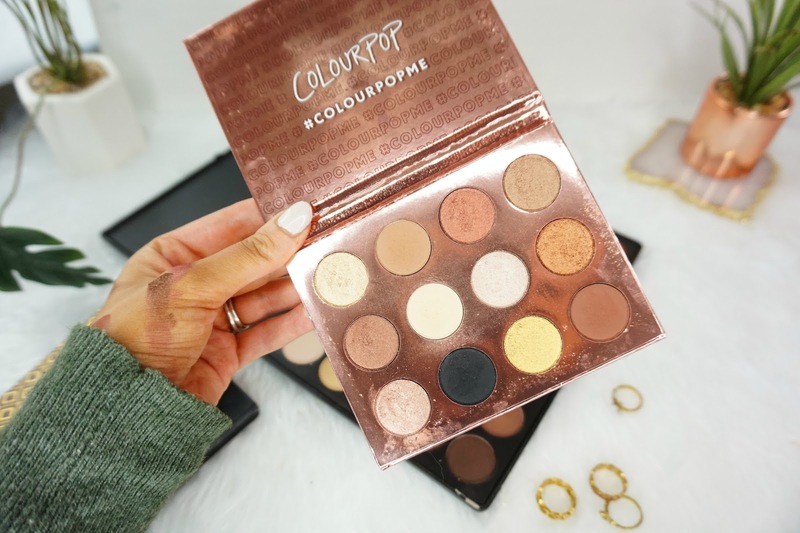 This offering from Makeup Revolution is one of my favourite affordable palettes ever. 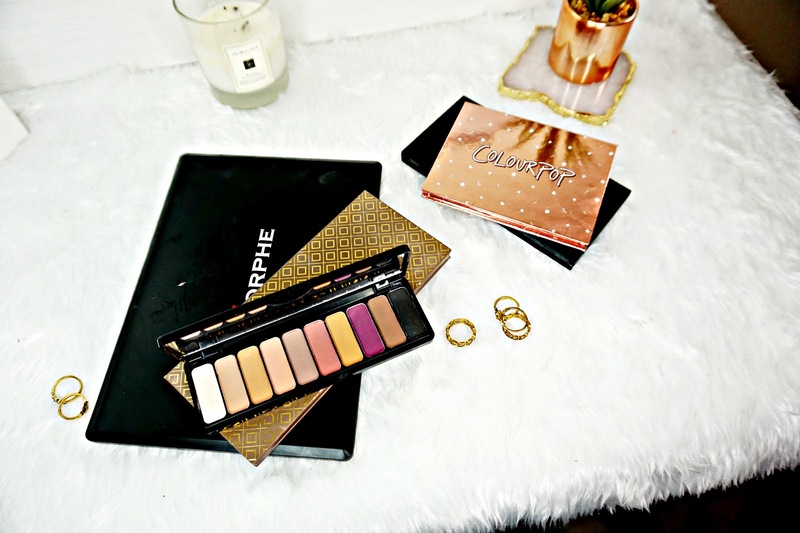 It has a good mix of warm tones and neutral shades that can create almost any eye look. The formula is so nice. All the shadows are really creamy, pigmented and so easy to blend. They last all day on me to. This is actually a really good dupe for the Anastasia Beverly Hills Morden Renaissance palette. But Makeup Revolution came out with this first. You can see my comparison post with swatches here. But overall, if the Modern Renaissance is out of you budget definitely check this out, I'm sure it will not disappoint. Another affordable palette I really rate is this one from ELF. I'm actually surprised more people don't talk about this palette. ELF now have a few Mad for Matte palettes but the 2 is my favourite. Just purely because of the warm tones in it. Each shade really performs in terms of pigmentation and blendabililty. Granted these aren't as pigmented as some high-end shadows but they are build-able. For the price you can't really go wrong. Granted ColourPop shadows aren't the cheapest if you live outside the US but I still think these are worth checking out. They have a huge selection of palettes. But my favourite formula is the I think I Love You Palette. 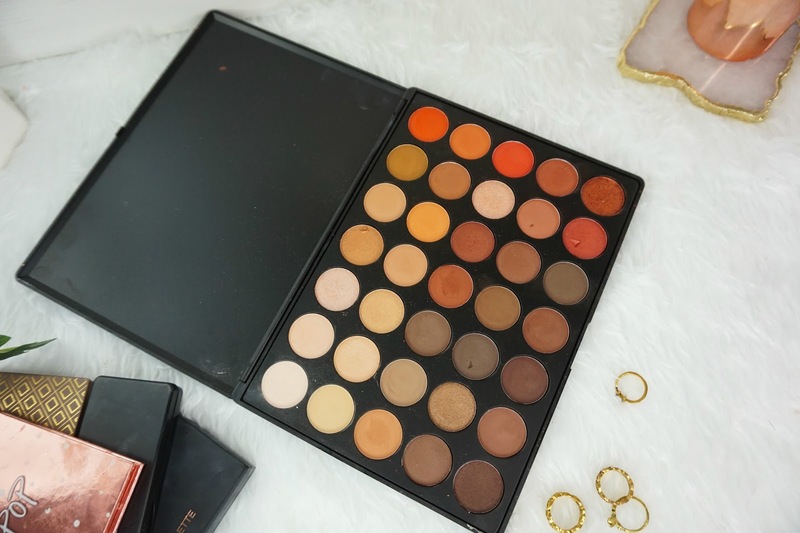 Don't get me wrong all the palettes are really good for the price but this palette in particular is just a little more creamy and more blend-able. Plus this palette has a matte Black, which I think all palettes should have! 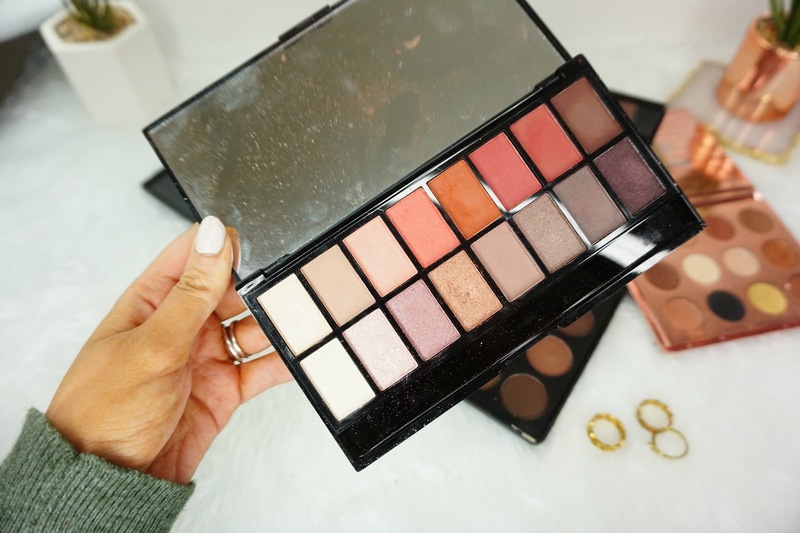 The palette houses a good mix of neutral shimmers and mattes. It's a neutral lovers dream. 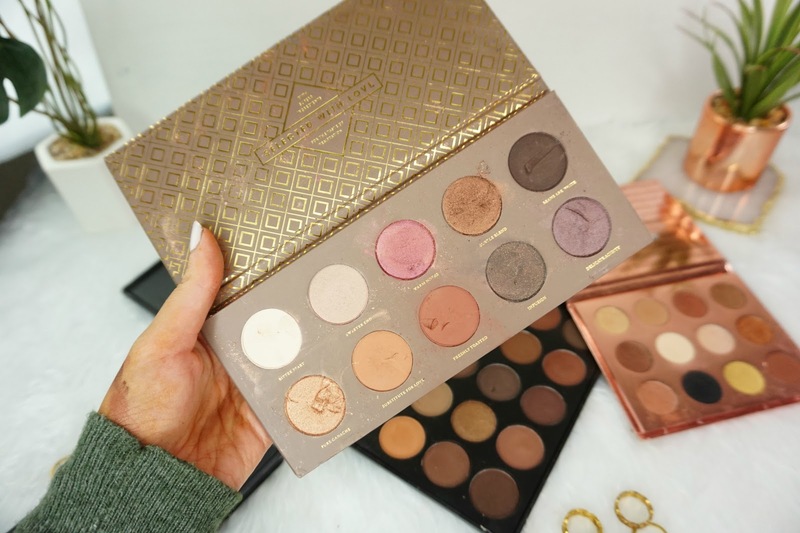 Like the Zoeva Palettes this is on the slightly more expensive end. But for 35 shadows this is amazing value for money. The 350 has pretty much every warm eyeshadow you could ever need! From mattes to shimmers. Every eyeshadow (bar one or two) is seriously pigmented and blends with ease. I actually need to use this palette more. You can see my full review of it here. I realised when I sat down to write this I'd turned into a bit of an eyeshadow snob, but I would whole hearted recommend these shadows. Have you tried any of these? What's your favourite eyeshadow formula?